Need a free ride to church? 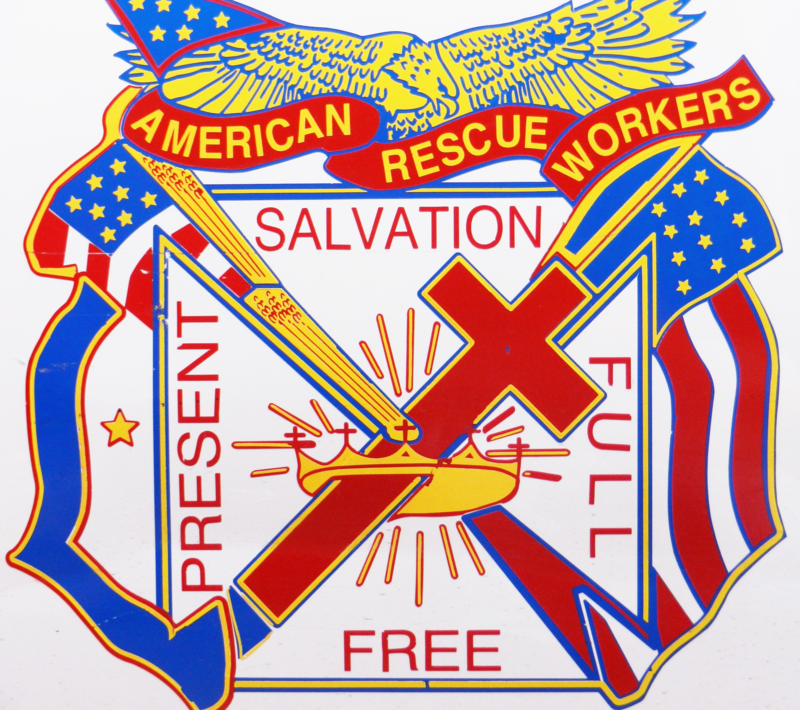 At American Rescue Workers Church in Baltimore, you will discover a diverse group of people, both young and old, dedicated to following and praising our Lord and Savior, Jesus Christ. We welcome you to visit, participate in our ministries, and grow in a relationship with the One True and Living God...Jesus.